This week, CLIC’s Tim Mosig together with two colleagues from our TACIT project partner Lufthansa Systems taught the second part of a course on Innovation Management at the University of Applied Sciences Rhein-Waal. 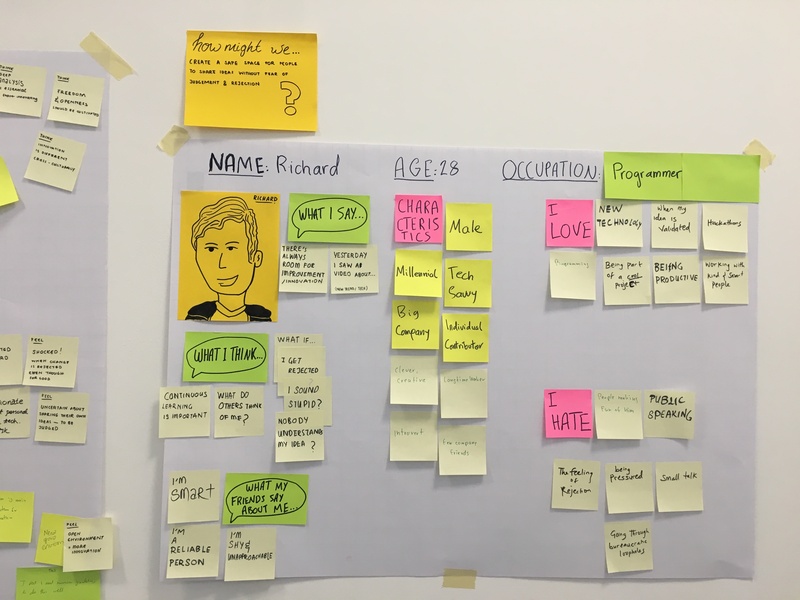 The students got to work through the Design Thinking process in depth and were introduced to the methods of Project-Based Learning and Scrum. 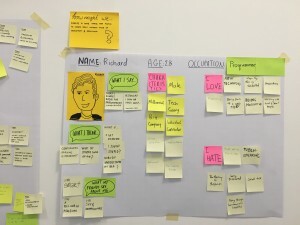 Through interactive game elements, they were able to try out the methods themselves to gain a deeper understanding of innovation processes in general. The two weeks of teaching at the university were an excellent opportunity to see how a real-life training of TACIT and other methods can be implemented in practice. 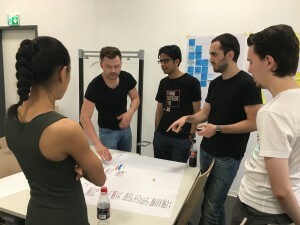 From next Monday, June 11, all project partners will come together for an international Ph.D. summer school in Aachen to work through the entire TACIT teaching & coaching program. You can learn more about the TACIT project and its methods on the project website www.tacitproject.org.